Welcome and Thank You for visiting us at lingapos.com. 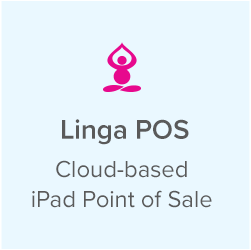 The Founder and Management Team of Linga POS ® have a strong emphasis on integrity and the success of its customers. 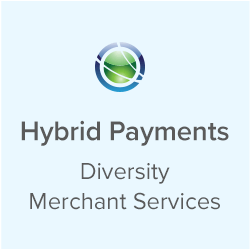 Our Team is committed to supporting its customers and providing them with innovative technologies so they may develop and grow a successful business and improve overall profitability. Additionally, it is our Policy to maintain your personal and corporate information confidential. Your Privacy is very important to us and we are committed to protecting and safeguarding it. Headquarters Address: 6201 Lee Ann Ln. Linga POS ® does not collect personal information about individuals who visit our site except when the information is specifically provided on a voluntary basis. You may browse our Site without revealing any Personally Identifiable Information. If you want to register or place an order you may voluntarily provide Personally Identifiable Information (such as name, address, email address, a telephone number, IP address) to be shared with a Corporate Sales Representative for the purpose of contacting you, including via email, to assist with registration and ordering. In such event, we might maintain a record of your contact, including such Personally Identifiable Information, in a file specific to you. 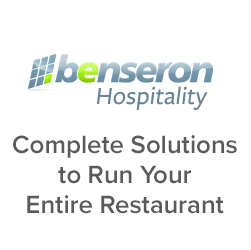 We use this information to provide better service in the event that you contact us again. When you place an order for products or one of our plans, we collect Personally Identifiable Information (such as name, contact and billing information, IP address, credit card, and other transaction information). 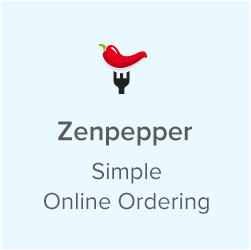 We use this information to deliver your order, process payment, and to communicate with you about the status of your order. Credit card or banking information collected at registration or for shopping cart orders or plans is used only to process payment for that specific transaction or for recurring payments, as per your selected plan and generally will not be retained longer than necessary for providing the products or services. From time to time you may voluntarily provide Personally Identifiable Information to complete surveys and questionnaires or to participate in user polls. We use this information to improve our products and services. We may also use your Personally Identifiable Information to provide you newsletters and other marketing information that coincide with your preferences. By submitting your information, you are granting us explicit permission to use it for these purposes. 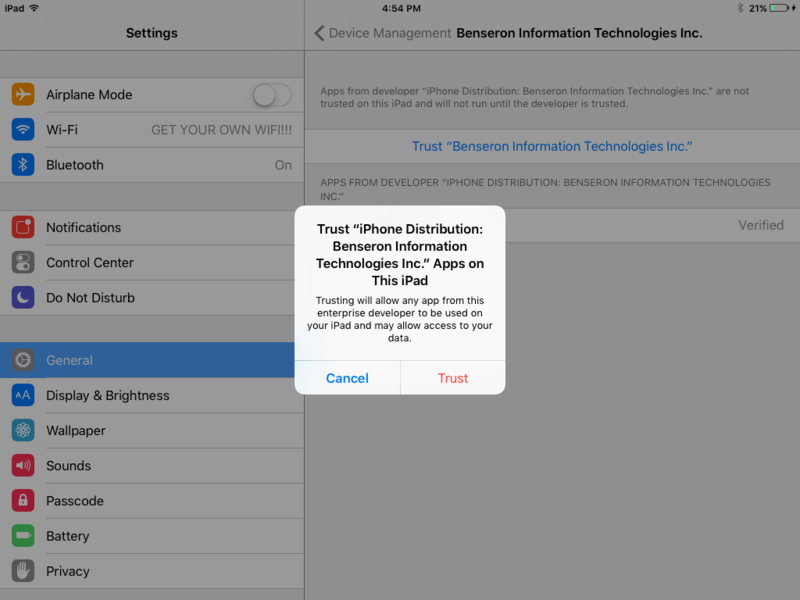 This includes any subsidiary, affiliate or related party. This refers to information that does not, by itself, identify you as a specific individual. Such information would include the Uniform Resource Locator (“URL”) of the website that referred you to our Site, your Internet Protocol (“IP”) address (a number automatically assigned to your computer whenever you surf the web), your operating system and browser type, and any search terms that you enter on our Site. Our web server aggregates this information in order to monitor the level of activity on our Site, evaluate its effectiveness, and improve the content of our Site in order to make your visit an easy and enjoyable experience. From time to time, we may be required to provide Personally Identifiable Information in response to court order, subpoena, or government investigation. We also reserve the right to report to law enforcement agencies any activities that we in good faith believe to be unlawful. We may release Personally Identifiable Information when we believe that such release is reasonably necessary to enforce or apply our Policies and Procedures or to protect the rights, property, and safety of others and ourselves. 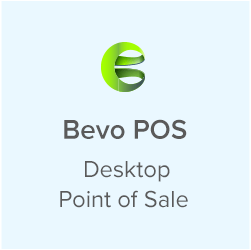 In the event that Linga POS ® or its related entities merge with or be acquired by another business entity, or its respective assets be acquired, you should expect that we would share some or all of your Personally Identifiable Information to companies assuming the role of serving you and other users of our Site. Your permission is always secured first. We will not use or share the Personally Identifiable Information collected on our Site in ways unrelated to the purpose for which you provided the information, including those described above, without providing you an option whether to permit any such unrelated uses. We take reasonable measures to ensure that any Personally Identifiable Information we collect on our Site is accurate, current, complete, and reliable for its intended use. If you wish to update or otherwise correct Personally Identifiable Information you have provided to us, you may edit your information online after completing registration, or contact us as described in the “Contact Us” section above. It is your responsibility to safeguard the password you use to access our Site, and to promptly advise Linga POS ® if you ever suspect that your password has been compromised. We strongly encourage you to change your password regularly to prevent unauthorized access. Because your Customer Number and password are specific to you, you acknowledge sole responsibility for any and all use of our Site conducted with your identification number and password. A “cookie” is a small data file transferred to your computer’s hard drive that allows a website to respond to you as an individual, gathering and remembering information about your preferences in order to tailor its operation to your needs, likes, and dislikes. Cookies also enable an Internet company like Linga POS ® to keep track of a consumer’s electronic “shopping cart” before completing a purchase. Overall, cookies are safe, as they only identify your computer to customize your web experience. Accepting a cookie does not provide us access to your computer or any Personally Identifiable Information about you, other than the information you choose to share. Other servers cannot read them, nor can they be used to deliver a virus. Most browsers are automatically set to accept cookies, however, if you would prefer not to receive cookies, you can alter the configuration of your browser to notify you of cookie placement requests, refuse certain cookies, or decline cookies completely. If you turn off cookies completely, there may be some website features that will not be available to you, and some web pages may not display properly. To support the personalized features of our Site, we must use cookie-based authentication to identify you as a registered Site user. Pages of our website and our e-mails may contain small electronic files known as web beacons also referred to as clear gifs, pixel tags and single-pixel gifs that permit us, for example, to count users who have visited those pages or opened an e-mail and for other website statistics and maintenance. Linga POS ®, like many site operators, collect information that your browser sends whenever you visit our Site (“Log Data”). This Log Data may include information such as your computer’s Internet Protocol (“IP”) address, browser type, browser version, the pages of our Site that you visit, the time and date of your visit, the time spent on those pages and other statistics. In addition, we may use third party services such as Google Analytics that collect, monitor and analyze this data. 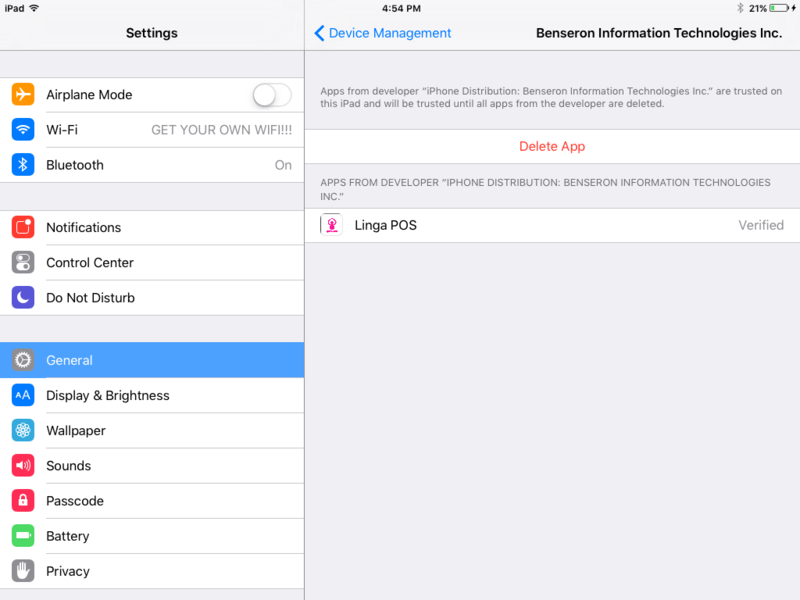 Linga POS ® may run limited third-party ads only for those Merchant and Services Partners with whom we link. We will additionally use third-party media and research companies to place ads for us on other parties’ websites. As stated in our Policies and Procedures minors must be of the age of majority in his or her state of residence in order to participate. We take special care to protect the privacy needs of children and encourage parents or guardians to be an active participant in their child’s online activities. Our Site does not target and is not intended for children, and we will not knowingly collect Personally Identifiable Information from them. If we discover personal data from a child through our Site, we will eliminate that data. Updated and effective October 1, 2016.